Well March came in like a lion and went out like a lamb, so I hope that means that the worst weather is over. 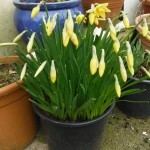 The start of April has been brilliant, for me at least, and I am wondering, has spring really sprung? I do hope so. 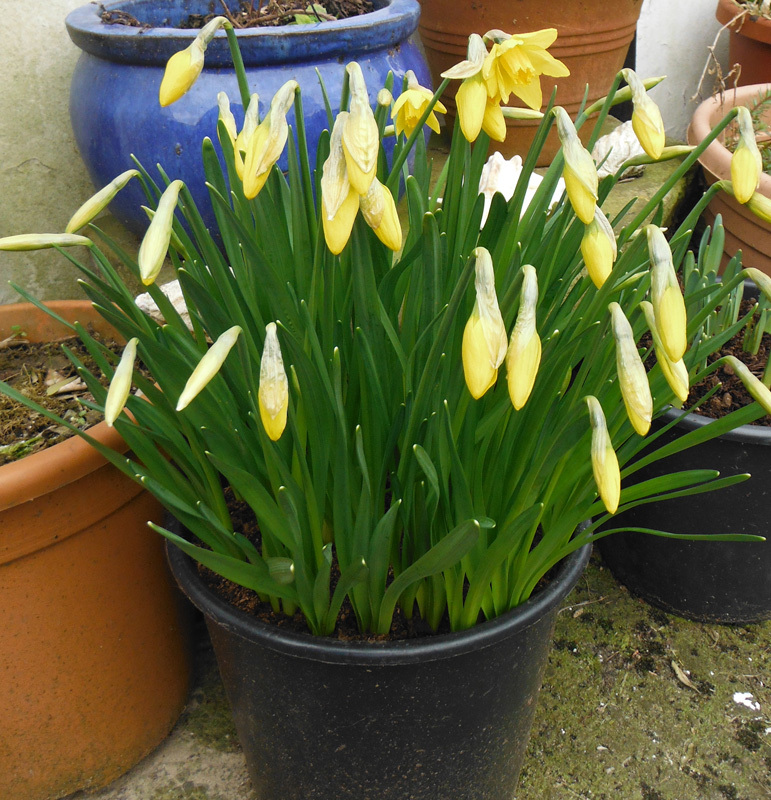 Last week on Gardeners World, Monty Don was saying to keep sowing indoors, but not to be in a hurry to sow outside. So like the scouts, I intend to ‘be prepared’. 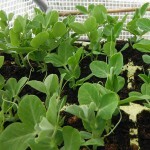 I am sowing lots more seeds indoors and the hardier ones in my cold growhouse and greenhouse. 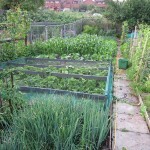 I will keep sowing a succession of salads and peas over the next weeks in modules and carrots in containers. 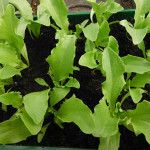 I am now sowing other veg including climbing and dwarf beans in pots so that I will be ready with well grown plants for planting out in May. I have lots of hardy and half hardy flower seedlings that are been raised in modules and these are doing well without heat. 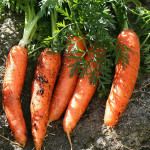 Growing in pots or modules will give you good sized veg and flower plants to go out next month and should put you back on track in the garden. 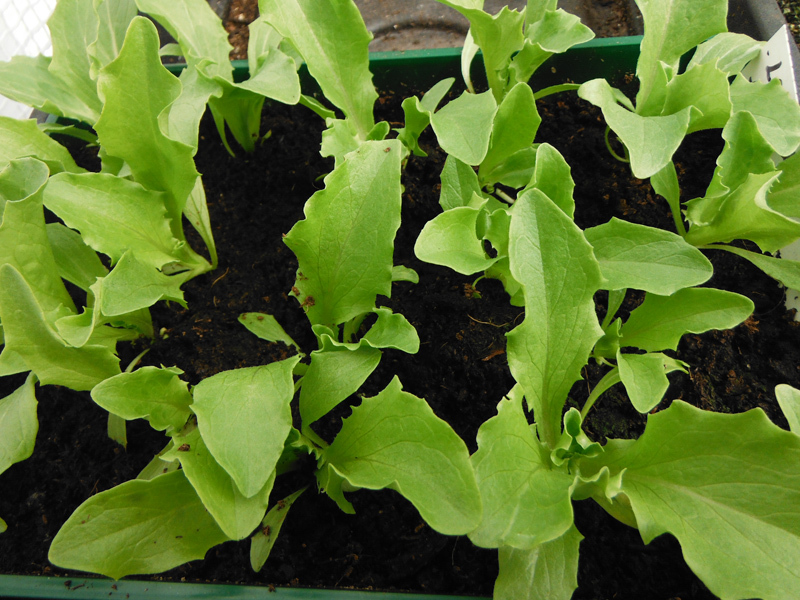 There are not many things that cant be started off in modules, trays or pots and most will benefit from being started this way. The last week or so has seen days of sun, blue skies and great drying weather. 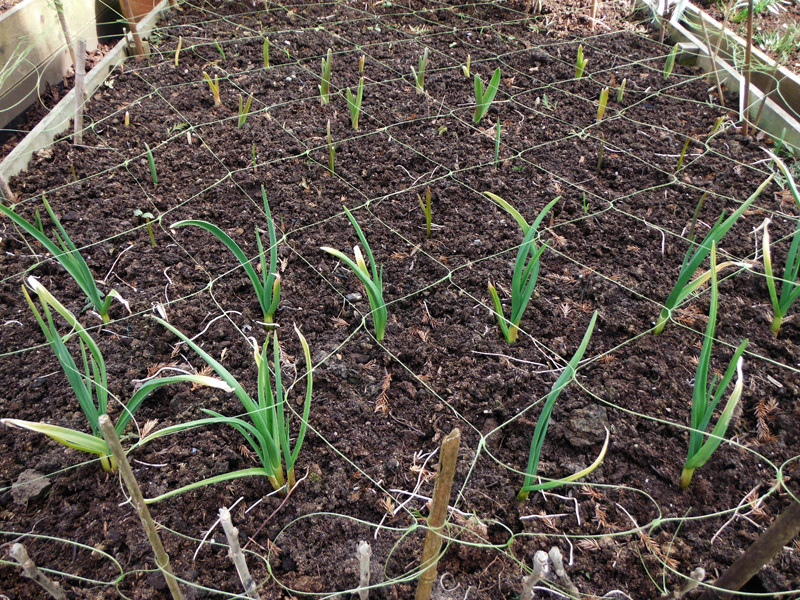 My access paths to my greenhouse, raised beds and washing line have been a sea of mud for months. 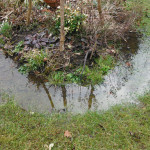 Walking on it has made things worse and quite dangerous! I have slipped and nearly fallen a number of times, and as I have back problems, falls would not good. So with the ground drying out I thought this would be an ideal time to renovate the paths and make year round access possible. My first thought was to use gravel, this would drain well and give good clean access anytime. They problems with gravel are cost and more importantly for me, heavy and hard to move. 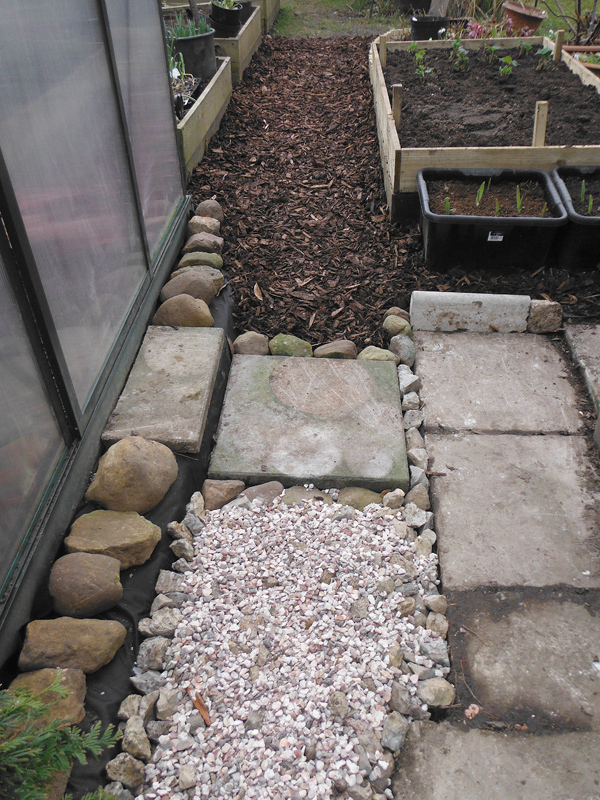 My back would not have coped with moving the amount of gravel from delivery site to my new paths, so gravel was out. I went for bark. 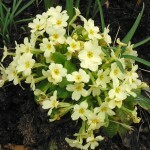 I have used it successfully in other areas of the garden, and I already had a number of bags of it. 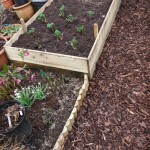 After removing what was left of any grass, I laid down weed fabric and covered all with the bark, using a log roll as an edging to a flower bed on one side. Brilliant, all done in a couple of hours. 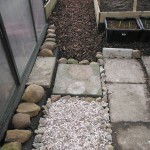 I have used a couple of old flags and a mix of stones to make steps to my greenhouse. I like the mix of materials, I like my garden to be relaxed and relatively informal. My next big job was to move my raspberries from a bed next to my fruit trees to a long bed in front of an evergreen hedge. Some of my neighbours raspberries have migrated to growing in the hedge, so I know they like growing there. 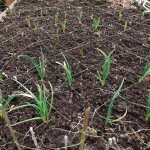 The bed faces west and should get plenty of sun in summer. In front of the bed is lawn, so any runners trying to break out from the bed will be controlled by the lawnmower. The raspberries are Autumn fruiting varieties so will be cut back each year and can be kept fairly tidy. I hope! 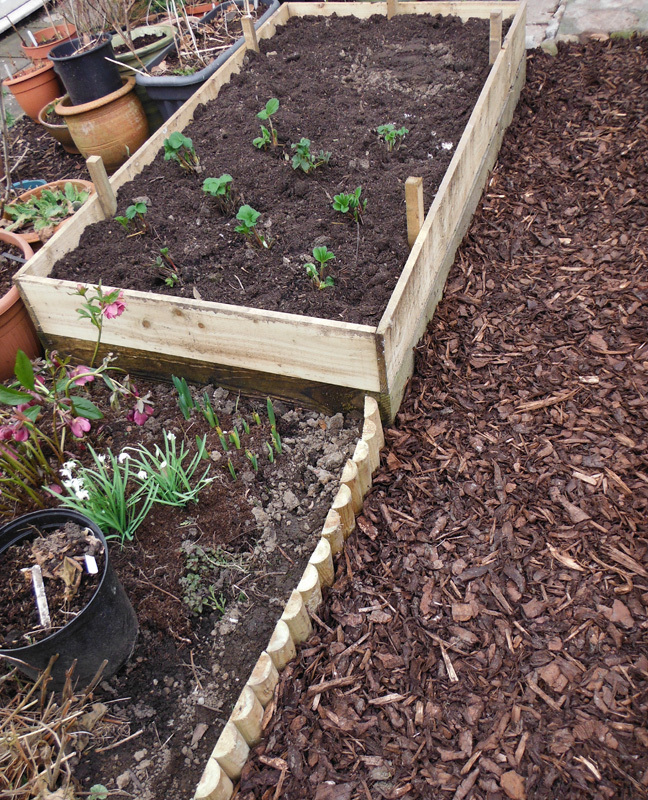 Most of my raised vegetable beds are 12 inches high, but I had one that was only 6 inches, so I have put on another row of timber and raised it up to match the others. In one half I have planted some new Elsanta strawberry plants, these extra large plants are called ‘mother plants’ and will crop well in their first year. 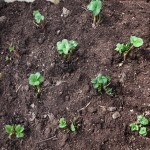 They have started to grow really well, so hopping for a good harvest come July. 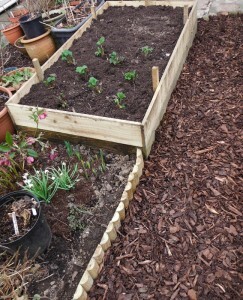 I will be interested to see how well they do in their raised bed, most of my other strawberries I grown in containers. 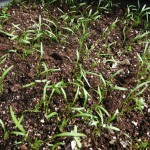 With all this sunshine, do be careful to watch that small seedlings dont dry out or scorch. 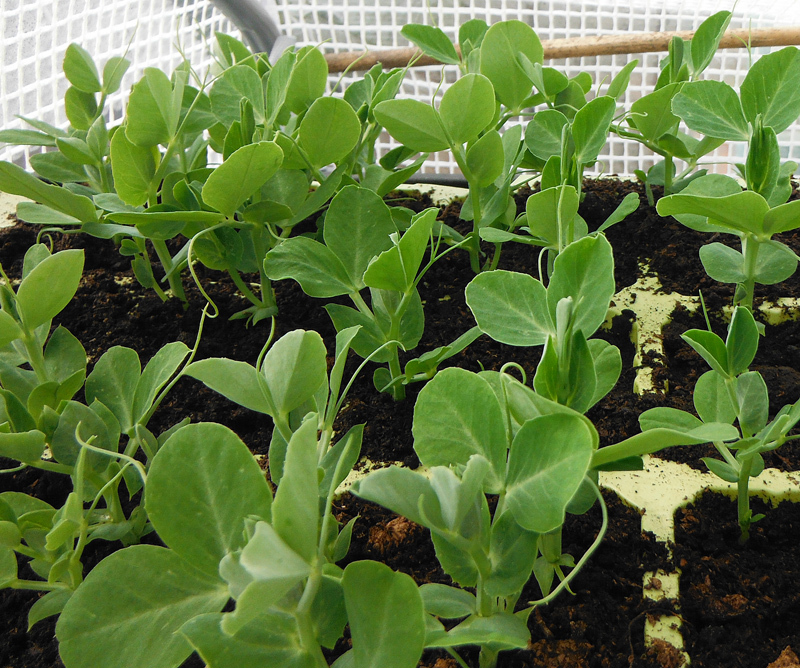 Windowsill grown seedlings are especially vunerable to heat damage, the sun is quite strong through window glass. 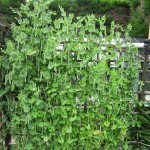 Watch the greenhouse temperatures too, these can climb very high during miday, yet fall sharply at night. It’s a bit of a juggling act to keep your plants safe and happy. 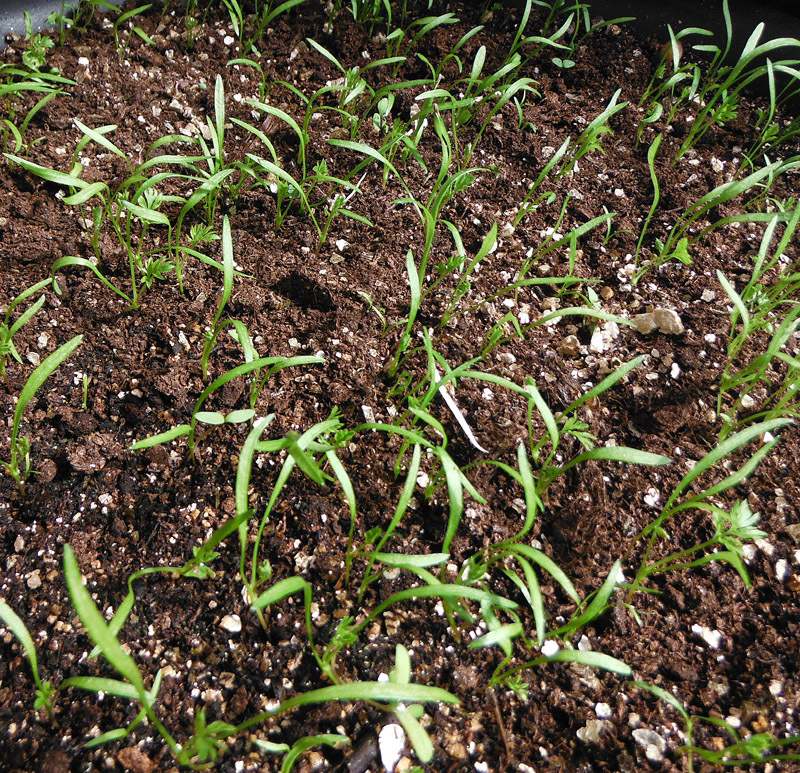 If you have seedlings like tomatoes or peppers that have leaves that look a bit pale or yellowing, they may need potting on. You could also try giving them a liquid feed, but only at half strength. 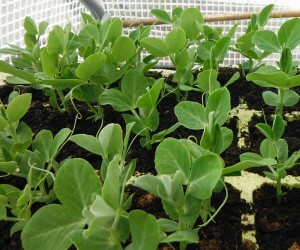 This should keep them growing well till they can go out in to their growbags, beds or large pots. I’ts a very busy time for gardeners at the moment, but I for one love it. I’m always shattered in the evenings, but boy do I sleep well! Happy gardening all!